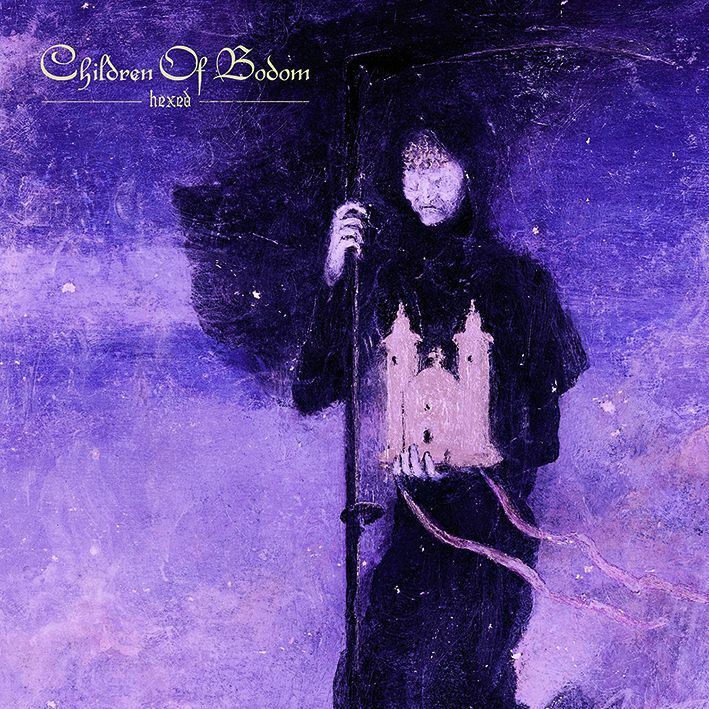 CHILDREN OF BODOM - HEXED | Releases | Wizard LTD. Formed in Espoo, Finland in 1993 originally under the moniker Inearthed, CHILDREN OF BODOM had an extraordinary start to their career. Their ‘90s take off was so impressive that many new metal bands still look up to it today – almost all of their albums earned platinum or gold status in Finland and over the past twenty five years they‘ve become regulars on some of the world‘s biggest stages. 2019 beckons in a new era for a revitalized and bloodthirsty Hate Crew, who will present their 10th studio album »Hexed« on March 8th.